Coffee is so steeped in Colombian culture that they’ve turned the noun “tinto” (a cup of black coffee) into the verb “tintear” (to drink a cup of black coffee). I love a language that can do backflips on itself like that, leaping from noun to verb. Unfortunately, the most versatile word I can think of in the English language is a four-lettered obscenity. To “tintear” is to leisurely drink your coffee in a social setting. You’re not “tinteando” if you’re gripping a mug of joe just to get your morning jolt, grumpy, alone at your work station. The focus of “tinteando” is on chatting; coffee provides the convenient excuse. It is a time to see and be seen, which is why cafes drag their tables outdoors to the sidewalks and central plazas. It is a lingering affair that can be extended hours after a brown ring has stained the insides of cold cups. Much like the slow food Italians shake their heads at American fast food, the Colombians probably wouldn’t find much pleasure chugging a thermos of coffee during a gridlocked commute, one lonely groggy driver per vehicle. Coffee is not merely part of the morning wake-up ritual in Colombia. If you want to catch up with friends in the afternoon or pre-party in the plaza before the dancehalls open, all you have to do is say “vamos a tintear”: Let’s go have a coffee. Ever the industrious folk, Americans have more of a work-centric relationship with coffee. In office break rooms across the country, a few inches of stale coffee sit in the bottom of a pot, waiting to revive the next weary worker. The ever-brewing coffee machine is a nod to our productivity, efficiency, drive to succeed. A workforce fueled by caffeine will do more, in less hours. Our nation is as addicted to work as we are to the caffeine and sugar in our coffee. In our bicultural family we try to draw on the strengths and work on the flaws of each culture to create a harmonious marriage of values. It’s our own utopian version of creating a world where the cooks would all be Italian and the mechanics would all be German. 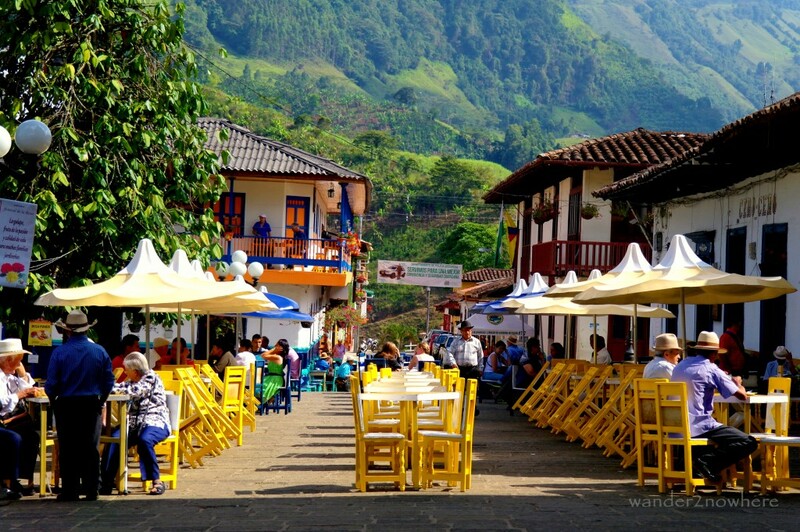 What if we could expunge the lazy siesta connotation of Colombian’s tinteando while retaining its social atmosphere, and then insert American innovativeness and can-do attitude? We would have tertulias: a social gathering among artists and academia to discuss their latest ideas. Coffeehouses have long been the venues of revolution. Let’s create a cultural revolution in how we do coffee, or tintear. May great minds convene and may great ideas brew during your next coffee break! I love this. I have more recently (over the last year or so) made sure I get my coffee time in the morning before I start my drive to work and before I get to my desk. The experience is so much more enjoyable. Even though it’s the same great quality coffee I make at home, it tastes much better when I can sit and relax to enjoy, I love that there is a work for the difference – tinteando. Yes. I’m against mindless consumption (of stuff, like the frenzy on Black Friday) but all for mindful consumption of food and beverage. Is that what your Whole30 experience is about? I think I could probably localize myself pretty well in Colombia, then! I love this story. 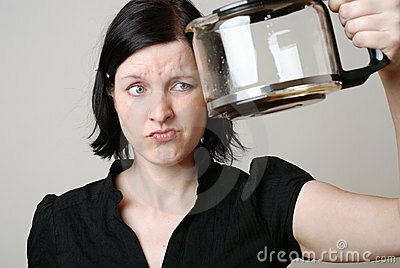 My problem with coffee is that I drank it for effect. But tinteando sounds like a great idea! Thanks, Rebecca. I hope you enjoy your volunteering trip across Latin America. I couldn’t find a way to comment on your blog, but your flamenco cover photo is stunning!